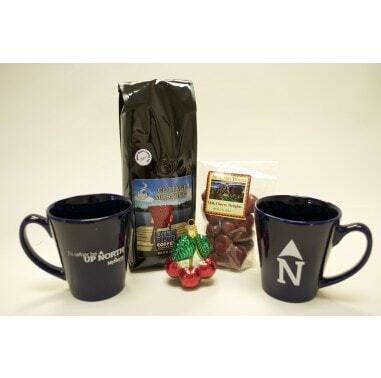 Spread the cheer this holiday season with these cherry gift ideas from ShopMyNorth. These classic Northern Michigan treats and sweets are sure to delight. This year, do all of your holiday shopping in one place! ShopMyNorth has gifts for everyone on your list from the cook to the athlete. 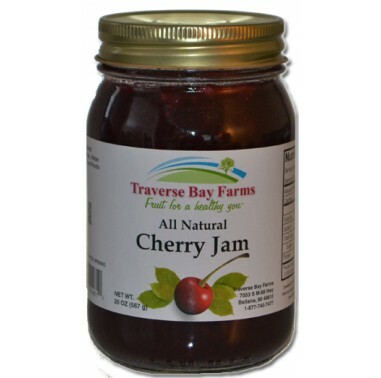 Product Details: Traverse City’s Sweet and Tart Cherries make this an “up north” favorite. The name says it all. It’s the bomb! Made by Wee Bee Jammin. Product Details: Our collection includes a glass cherry ornament, coffee, two MyNorth Coffee Cups and dark chocolate covered dried cherries. Product Details: A classic Traverse City tart cherry + almond scent, naturally colored with ribbons of rose clay to cleanse and purify the skin. Made by Great Lakes Bath + Body. 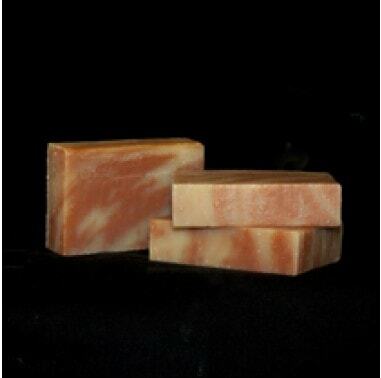 Ingredients: Saponified oils of olive pomace, coconut, rice bran, palm, palm kernel, castor; fragrance, rose clay. Product Details: Red, round and so very cherry with a soft center. Made by Benjamin Twiggs. Cost: $4.95 for 8 oz. & $9.95 for 1.25 lbs. Product Details: Belle Banquet Placemats are high quality with full rich color printing. They are specially coated recycled paper to resist water and easily wipe clean. Each image is a reproduction of a true vintage print. Made in Michigan. 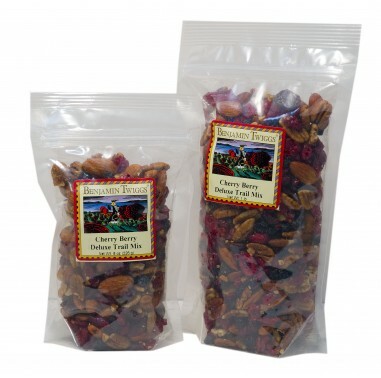 Product Details: Dried Michigan red tart cherries, cranberries, and blueberries mixed with whole almonds and pecans. Made by Benjamin Twiggs. 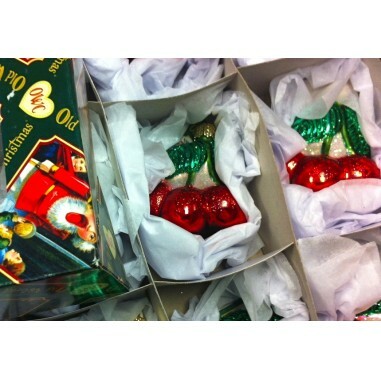 Product Details: Vintage-look, molded, hand-blown and hand-painted glass cherries ornament. Ornament is three-dimensional, 3 inches tall by 2 inches wide at the bottom. Product Details: A Northern Michigan favorite for over 14 years. Made with tart cherries. 20 oz. jar. Made by Traverse Bay Farms. 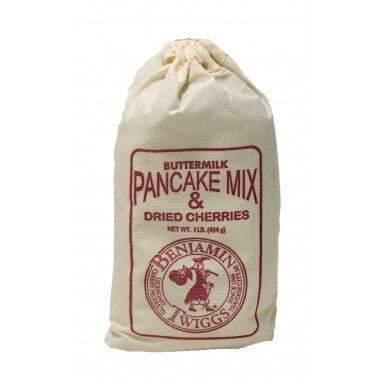 Product Details: A cherry twist on a morning favorite. These aren’t your grandpa’s flapjacks. 1lb. package. Made by Benjamin Twiggs. 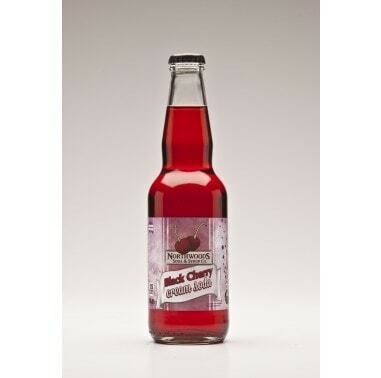 Product Details: Located in the cherry capital of the world this soda emphasizes the rich black cherry flavor with a creamy aftertaste.12 pack bottles. Made by Northwoods Soda. 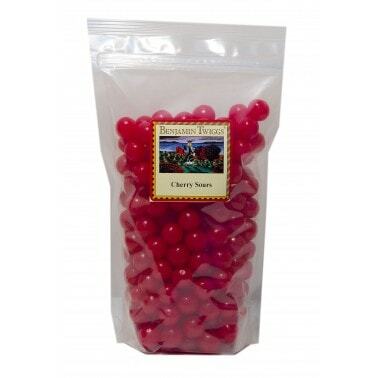 Find more cherry gift ideas on ShopMyNorth!